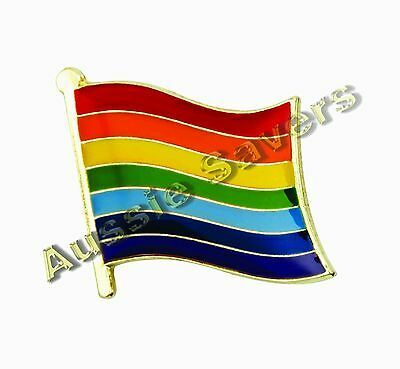 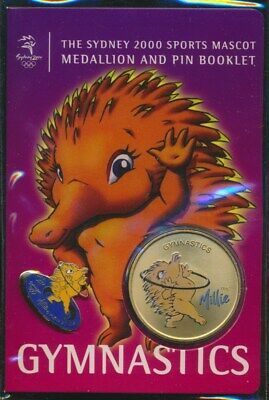 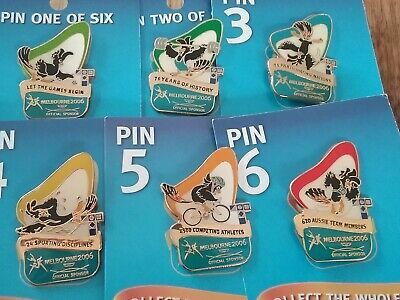 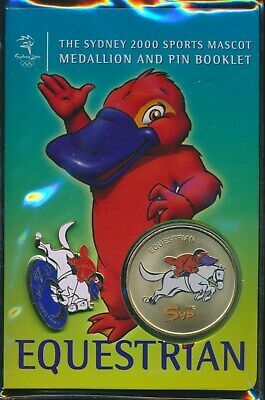 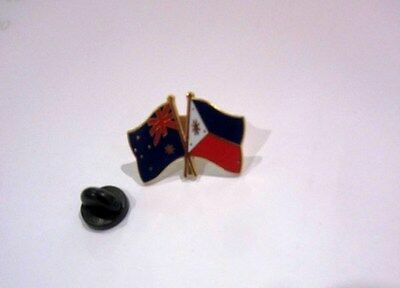 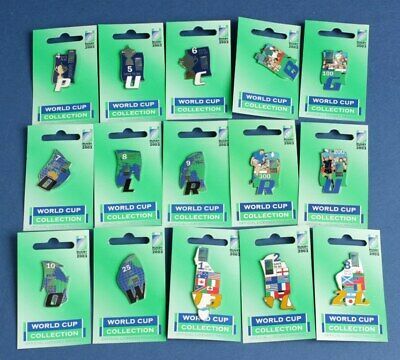 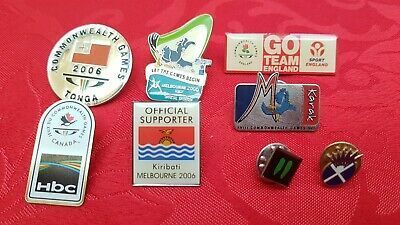 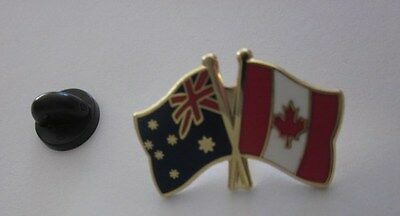 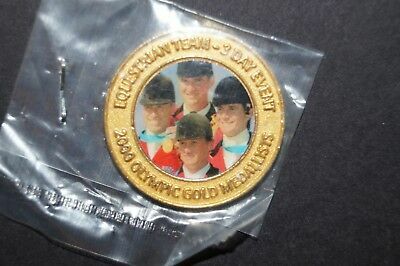 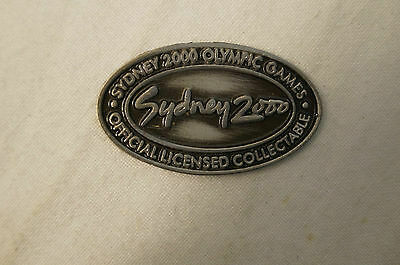 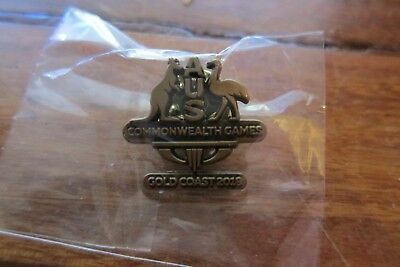 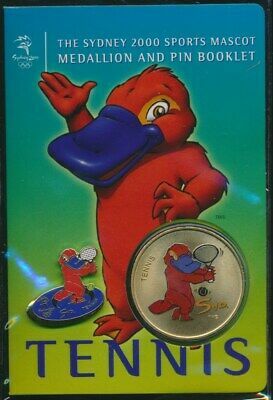 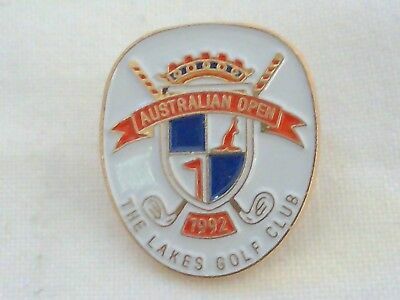 Collectable - Sydney 2000 Olympic Games - Medal - Badge. 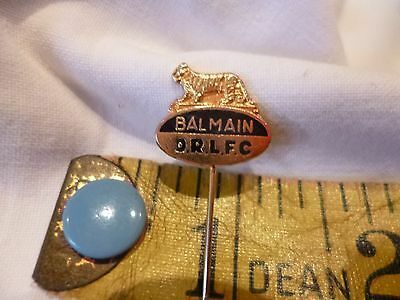 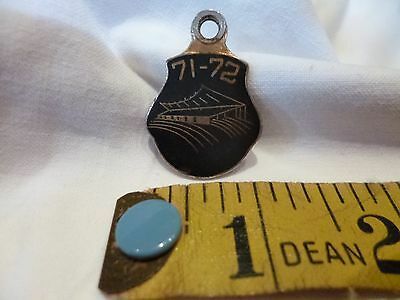 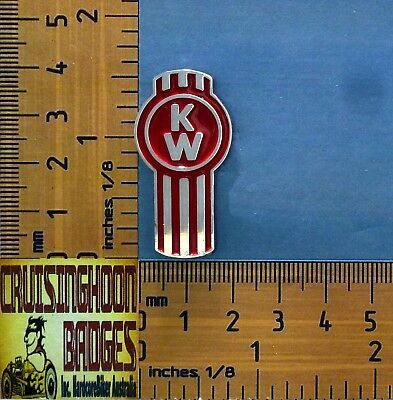 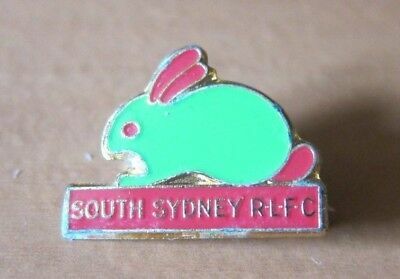 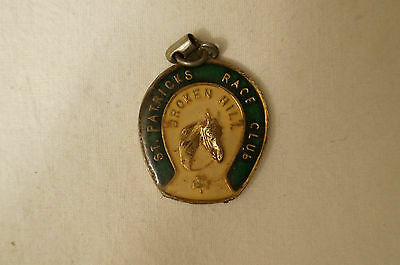 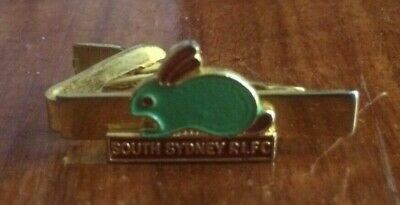 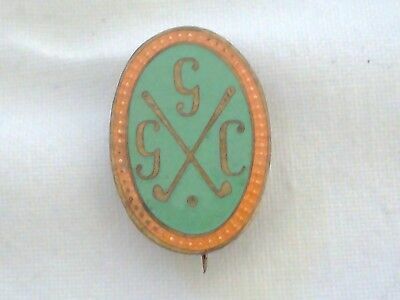 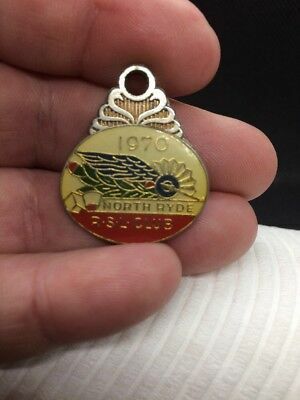 Collectable - Vintage - Broken Hill - St. Patricks Race Club - Members Badge. 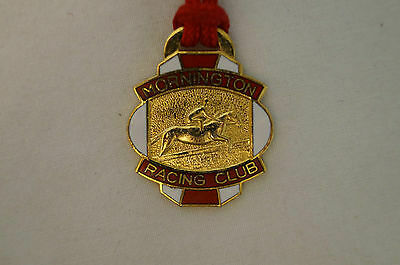 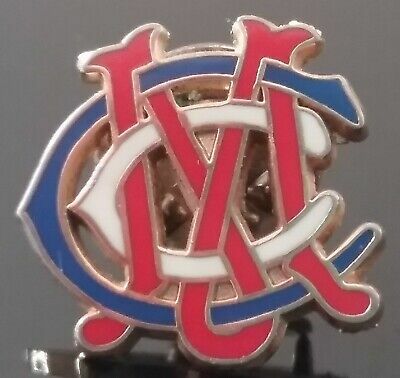 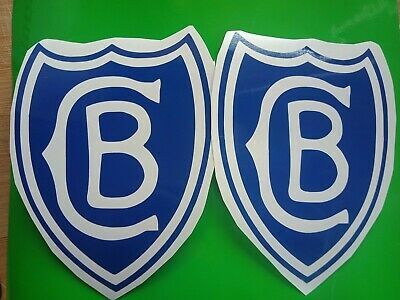 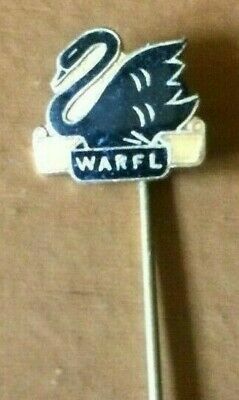 Collectable - Vintage - Mornington Racing Club - 1987 - Members Badge. 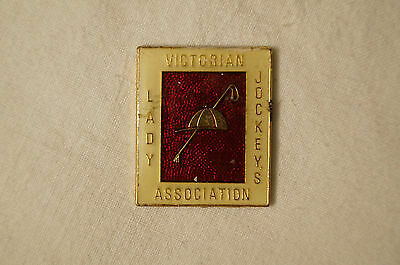 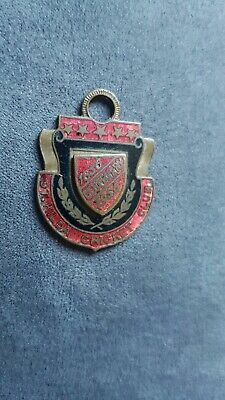 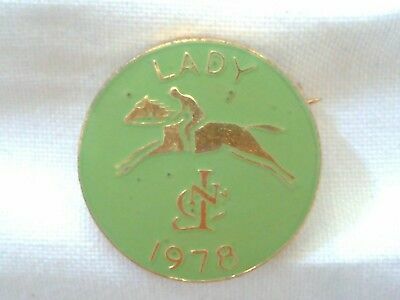 Collectable - Vintage - Victorian Jockey's Association - Lady's Badge. 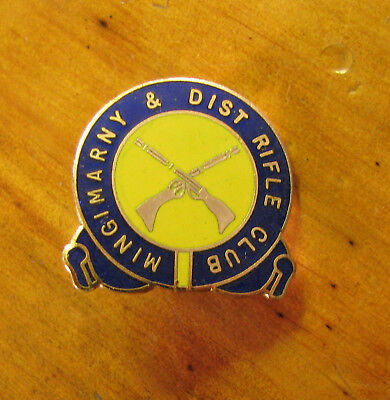 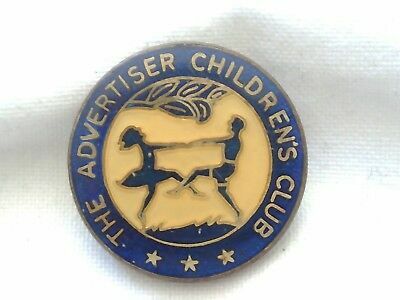 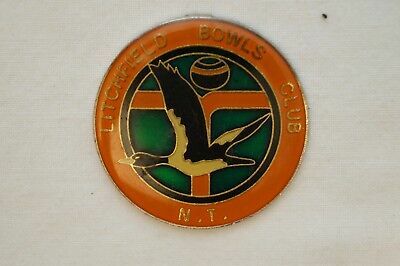 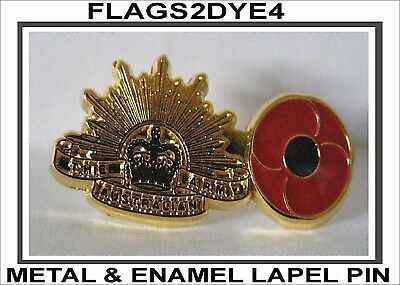 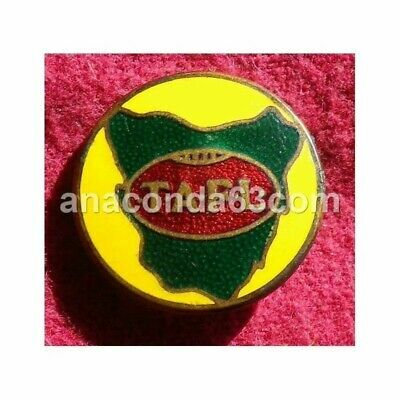 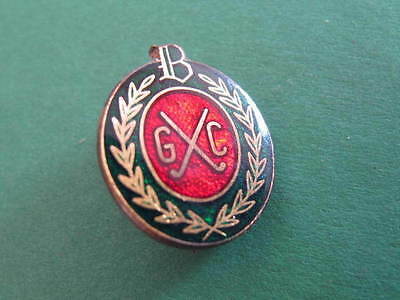 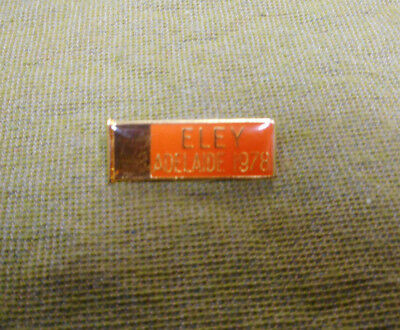 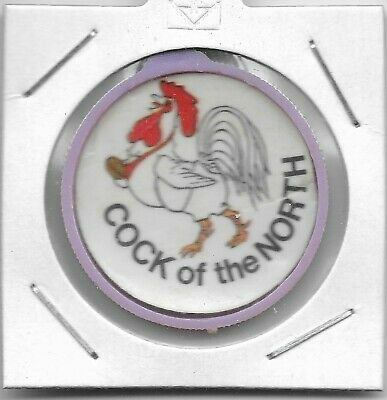 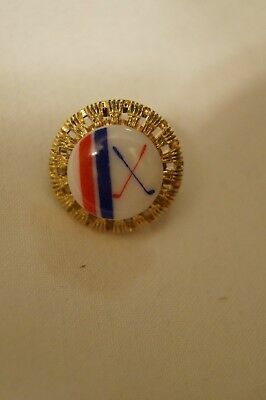 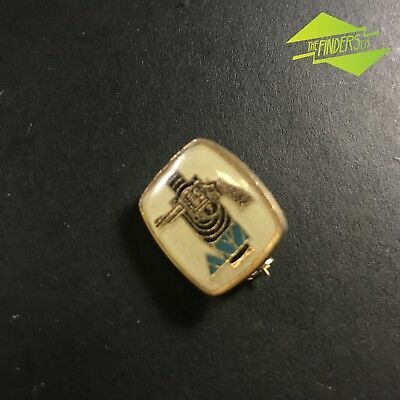 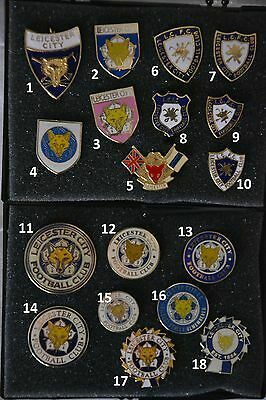 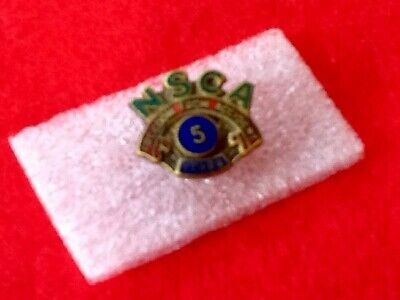 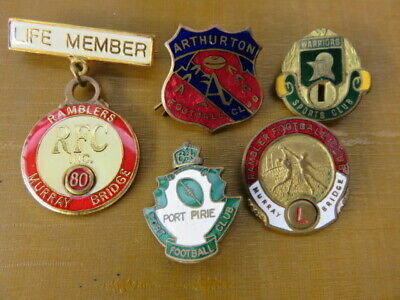 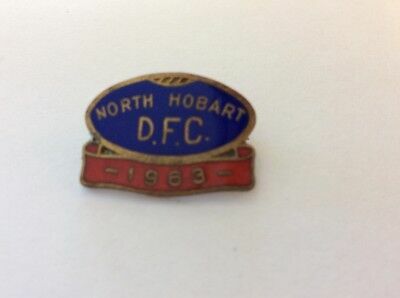 Collectable - Litchfield Bowls Club - NT - Members Badge. 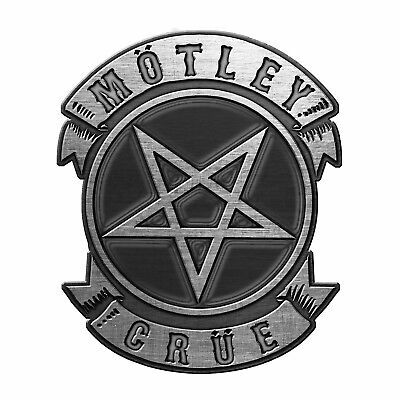 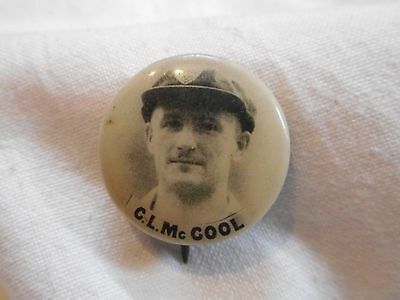 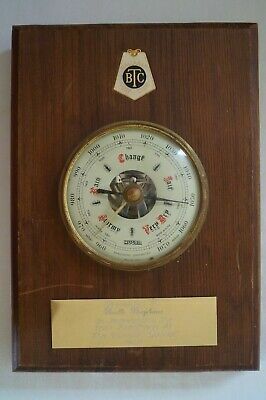 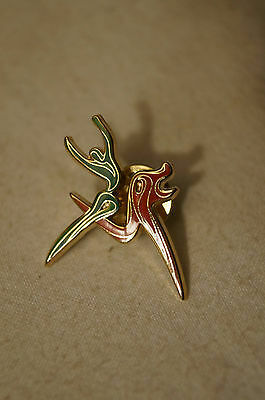 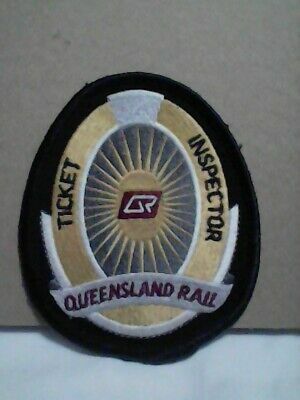 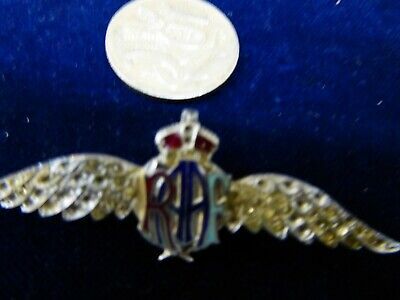 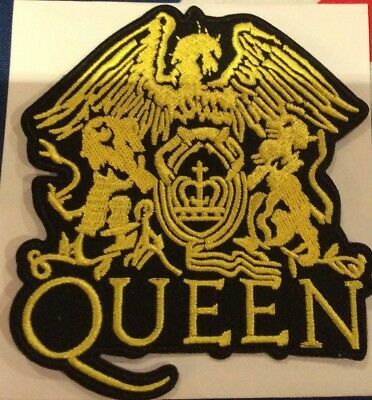 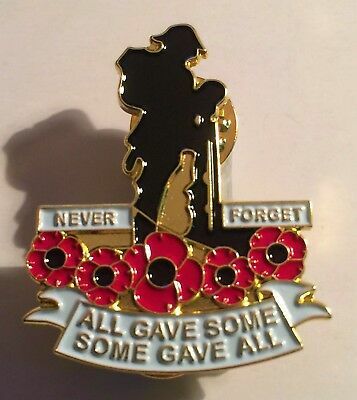 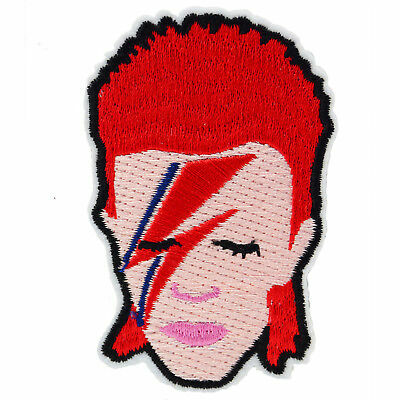 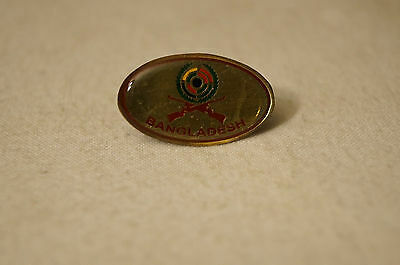 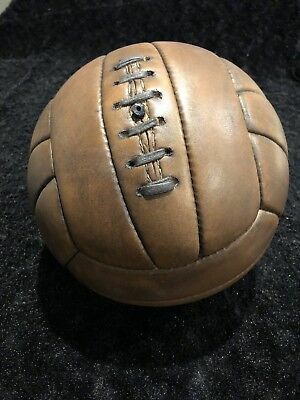 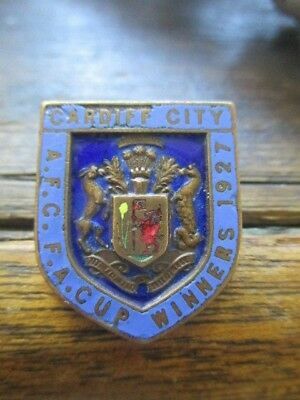 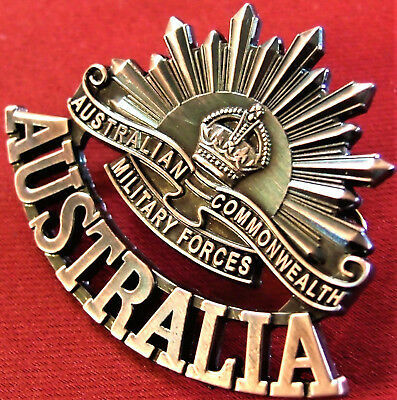 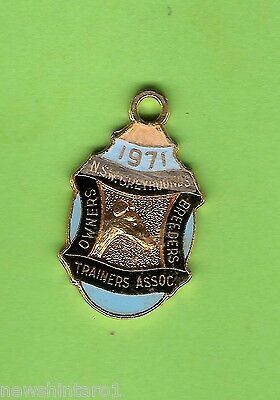 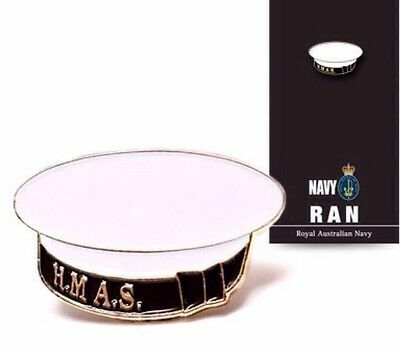 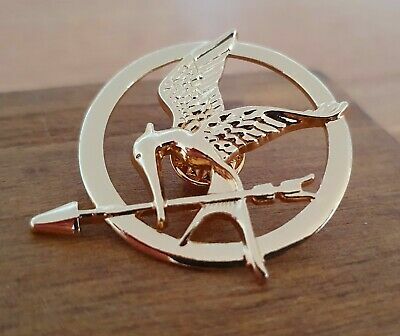 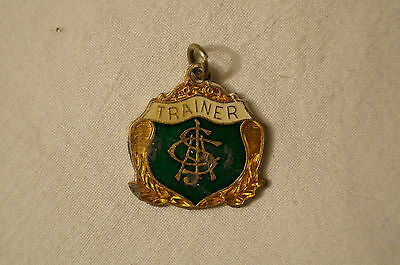 Collectable - Vintage - Trainer's Badge. 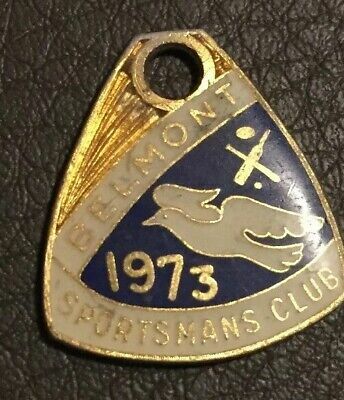 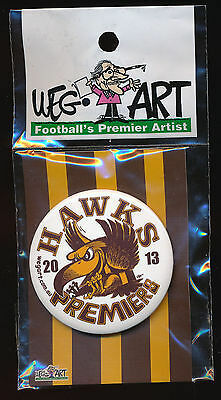 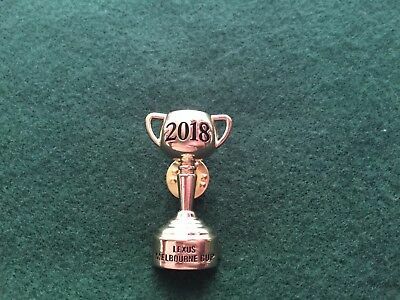 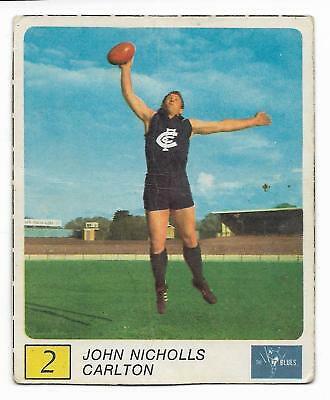 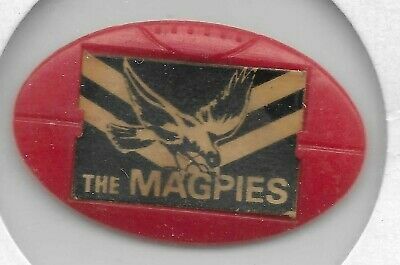 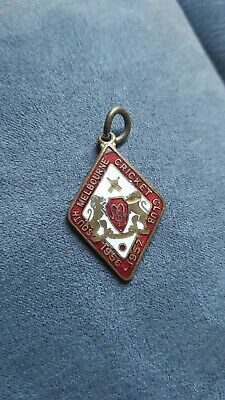 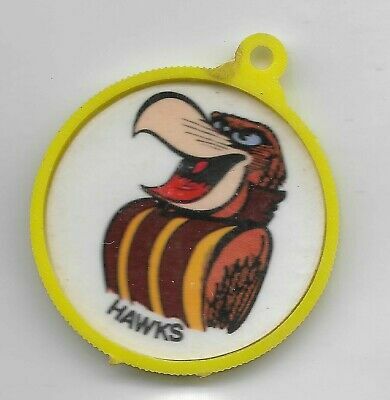 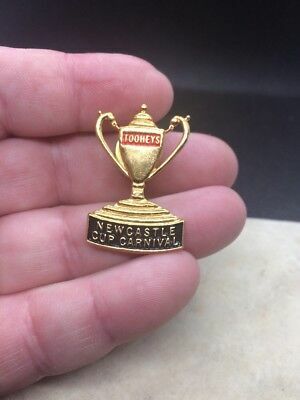 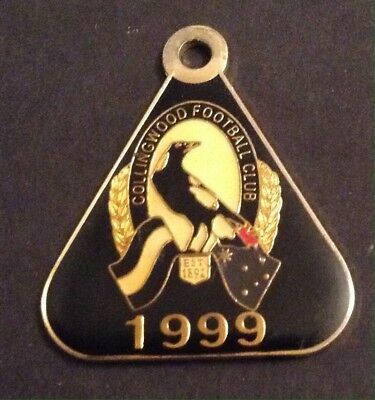 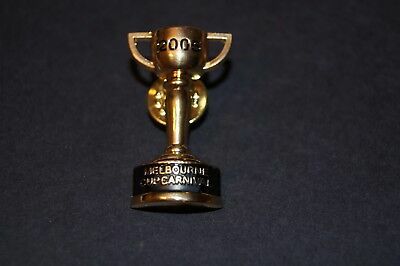 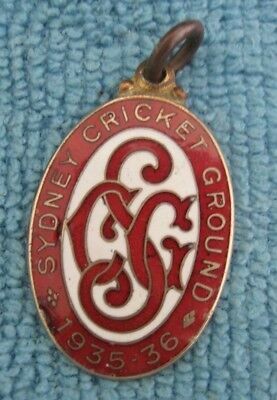 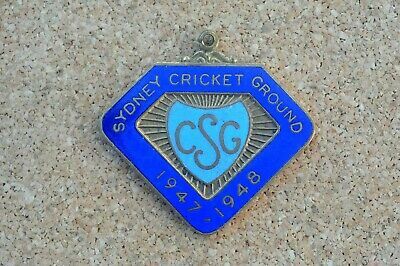 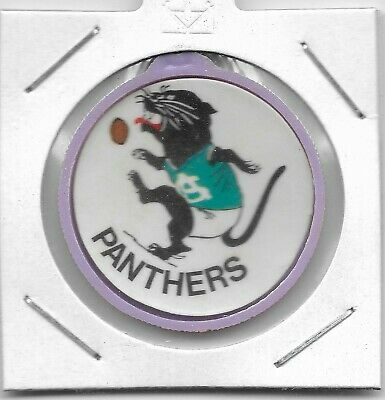 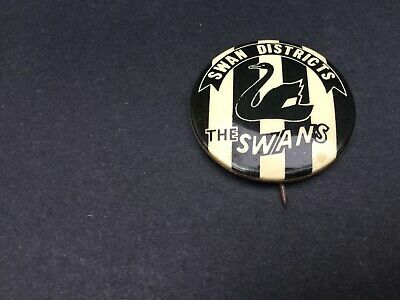 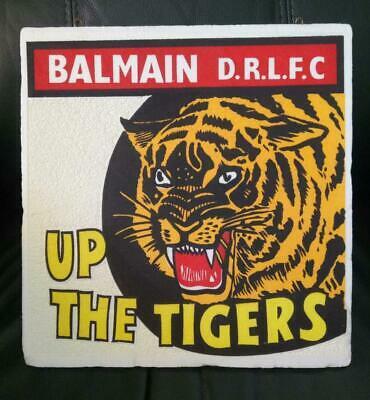 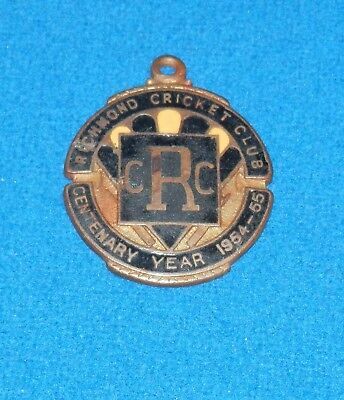 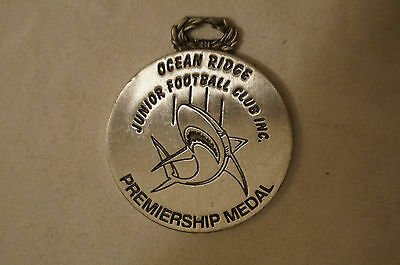 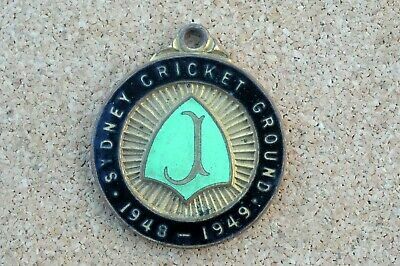 Collectable - Ocean Ridge Junior Football Club - Premiership Medal. 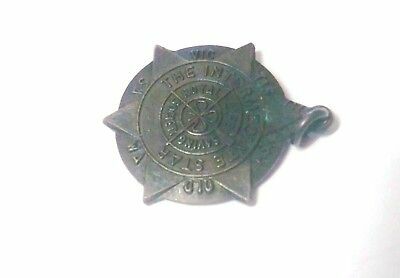 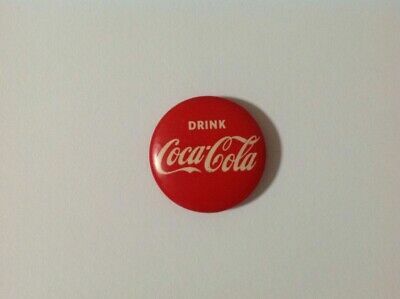 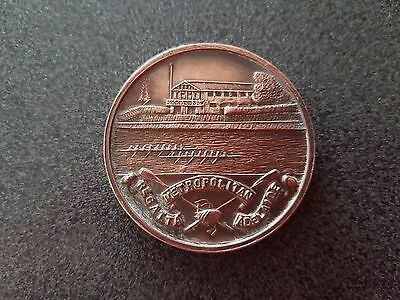 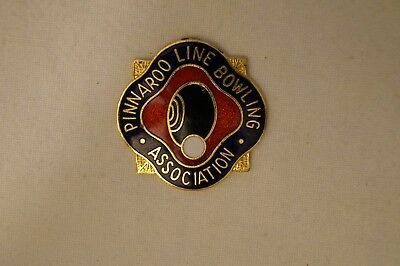 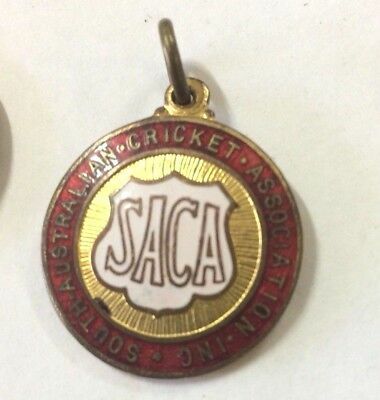 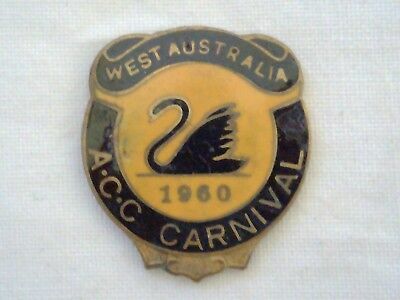 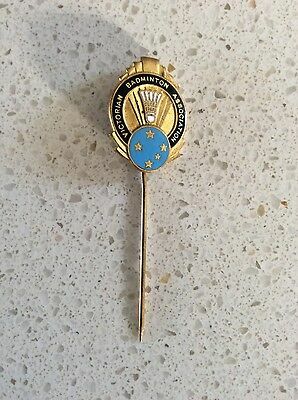 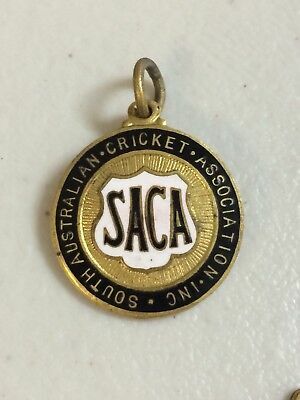 Collectable - Pinnaroo Line - Bowling Association - Members Badge. 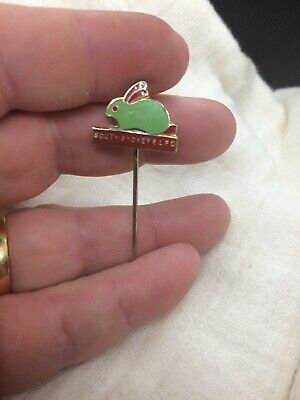 Rare Vintage Anz Bank Pistol Gun Shooting Club Enamel Badge Membership Brooch?